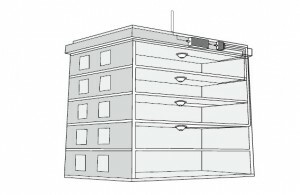 What is an enterprise size building? An enterprise size building is typically a large office, factory , warehouse, hospital, or housing facilities like a senior home facility, hotels are categorized as enterprise size buildings. Buildings that are metal, brick, concrete or all with multiple users and multiple carriers. The classification of buildings are most likely multistory in nature with vast expansions and compartments inside. What are the different type of solutions available for such large enterprise size buildings? a) 3G only : This is a signal 3G only signal solution where the signal boost is only performed for 3G signal which includes voice and 3G data. If your requirement is pretty much heavily for voice only and not so much for high speed data signal, then this is the right solution for your application. b) 3G & 4G : This signal solution will boost cell phone signal for both 3G & 4G voice and data. Unlike a home or small office, designing a cell phone signal booster for large enterprise buildings can seem like a daunting task and for the most part. 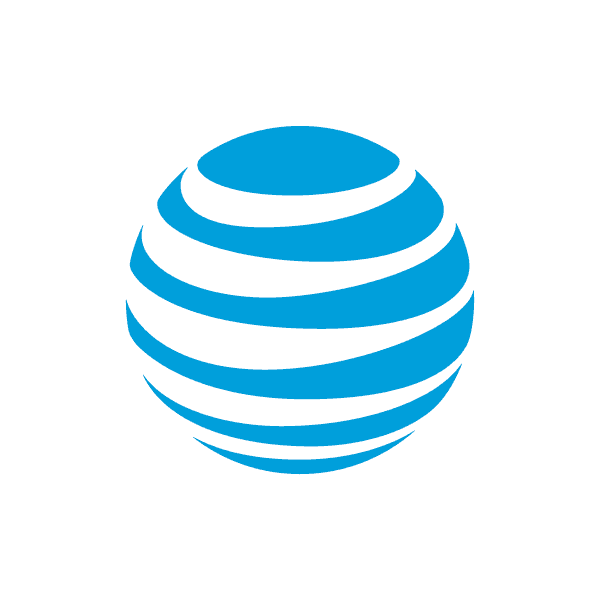 With years of experience and having overseen the installation in real life buildings around the county , we at www.cellphoneboosterstore.com are able to design a solution based on a few input from you! Some work places have one single carrier or multiple carriers depends on the operation of the facility. The number of floors and area per each floor that requires coverage will determine the number of effective indoor and outdoor antennas. The current signal strength of the carriers at present is an important factor. Because the cell phone signal booster increases cell phone signal based on the principle of taking a week cell phone signal and amplify its signal strength with the help of an amplifier and then broadcast the improved signal inside the building. The amplifiers job heavily depends on the input signal. If the input signal is stronger, then the output resulting signal is as much stronger. If the input signal is weaker, the resulting output signal is relatively weaker then it the input signal were stronger. 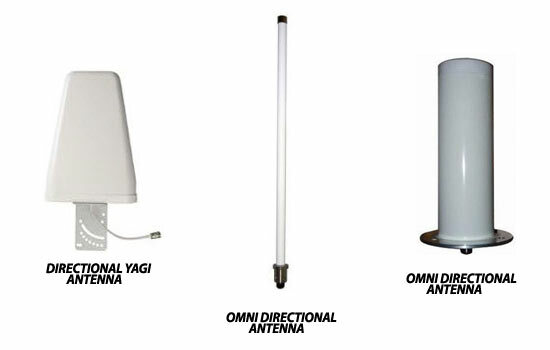 The inside signal strength is the ultimate factor in deciding what type of indoor antenna that your building may require. The indoor antennas are based on weather the building is predominantly square or round shaped vs narrow rectangle shaped. 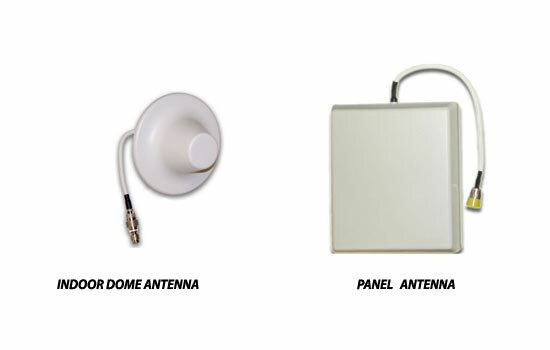 The dome antenna is designed to mount on the ceiling. The 3db gin on the dome antenna is suited to broadcast the amplified cell phone signal in a circular 360 degree pattern. The wall mount panel antenna is a stronger 5dB gain that can broadcast a powerful cell phone signal in a straight forward facing pattern. One last but crucial factor that goes into designing the best system for your particular building is the cable lengths. 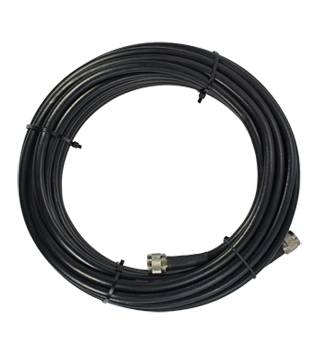 The cables we use on all our enterprise cell phone booster systems are the thick coaxial LMR400 cables. These cables have the least loss and most durable for industrial type applications and long lasting. 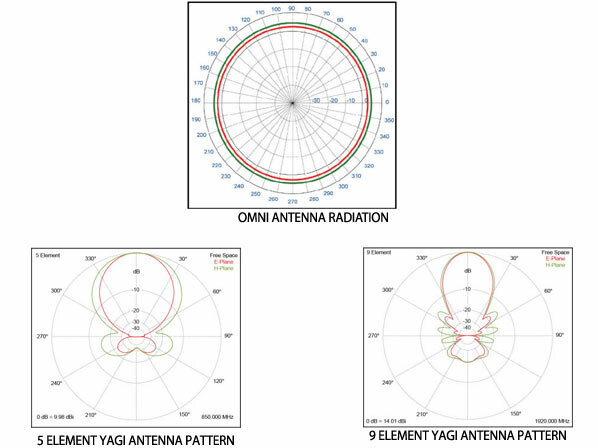 For illustration purposes, lets take the diagram below, the cable that runs between the outdoor yagi antenna and the amplifier is the cable that carries the cell phone signal from outside the building into the amplifier. If this signal is weak above -95db , then this cable length needs to be kept small (less then 100 ft), why? 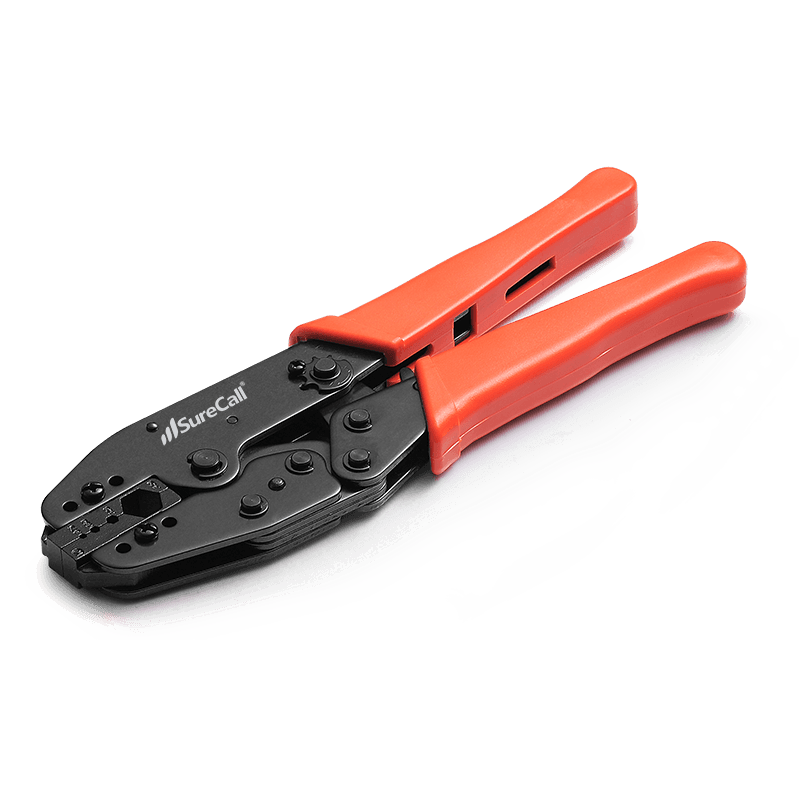 The LMR 400 is a low loss cable that minimizes signal loss when carrying signal over a great distance. However if the signal it carries is weak to begin with then by the time the signal reaches its destination, the amplifier that signal will be not as strong. There is a -6dB loss for every 100 ft cable run. If the signal on the outside is relatively strong in the range of (-55db to -85db) then, that first cable that runs between the outdoor antenna and the amplifier can exceed 100ft but not beyond 150ft to achieve best results. This is the mode you can put your phone on to get the signal strength in terms of decibels. Decibels are measuring units of cell phone signal and the advantage of this is that the results are in absolute numbers versus in terms of bars. The absolute decibels are more accurate and lets us design booster systems pretty accurate to what is required and save cost! Each phone manufactrer have their own method of letting your phone put on this mode. Here is a helpful guide. Indoor cable lengths are more forgiving then outdoor cable lengths, the reason being that the amplifier has amplified the weak signal from outside and there is relatively more strength in the system to carry forward. However their is a limit to how much that can run as well. 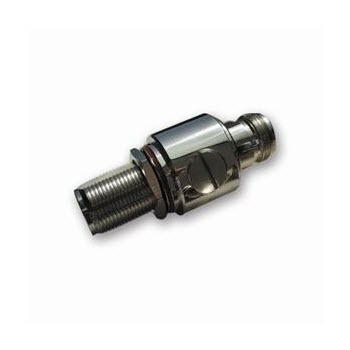 If the indoor cable needs to be run for longer distance, then attenuaters are used in stages. 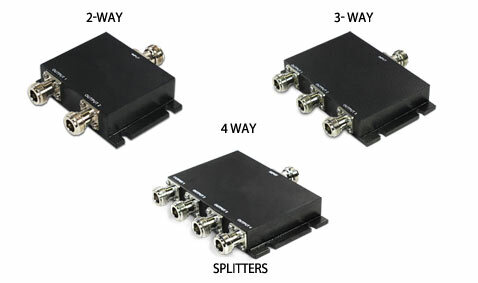 Splitter’s are essentially signal dividers that divide cell phone signal into 2,3 or 4 depending on the requirement. Essentially each time a signal gets splits their is a 3dB loss in the signal and due to this splitting signal is not always advised. 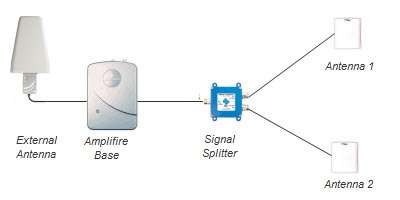 However a splitter will enable you to divide the signal and take it to essential parts of the building such as conference rooms, administrative sections or any other hardware that absolutely requires cell phone signal to ensure proper operation. This last piece of hardware is essential to protect your investment. This gas filled surge protector is recommended to protect the amplifier and the rest of the components. The amplifiers are equipped with automatic shutoff circuitry, however the unexpected surges from extreme lighting prone areas warrants for an additional layer of protection.